Farmsteads Puppy Paradise, LLC is a family owned and operated establishment, in business since 2007. 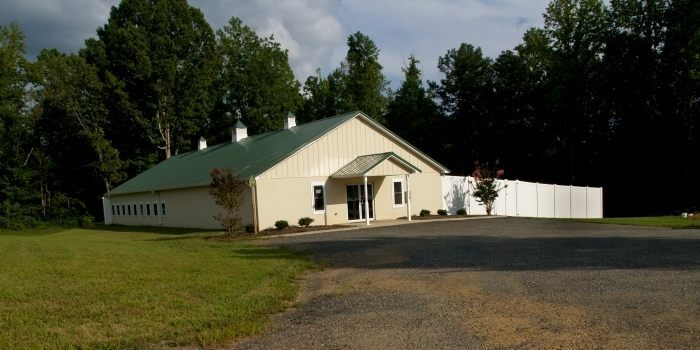 We are situated on over 200 acres in Southern Maryland. The Middleton's are proud to offer families beautiful, healthy and quality puppies. We are a respectable kennel, including pet boarding and grooming services and are licensed by the USDA. All of our puppies are born and raised here on our farm. Each puppy receives two vaccinations, bi-weekly deworming rounds and a complete nose to tail veterinary examination before leaving us. Our puppy package includes vaccination/deworming records, a health report and puppy accessories. All puppy parents are AKC registered, health tested, owned by Farmsteads Puppy Paradise and on site. Each of our puppies are AKC registered, sold on spay/neuter contracts with limited AKC puppy registration papers. We primarily raise Golden Retrievers, Boston Terriers, Pugs and Pembroke Welsh Corgi puppies. ​We offer a 2-year genetic health guarantee with each of our puppies, additional guarantee requirements can be found on our 'Health Guarantee' page. Please visit our Facebook Page for reviews and litter updates! We welcome you to call or email us to set up an appointment to visit.